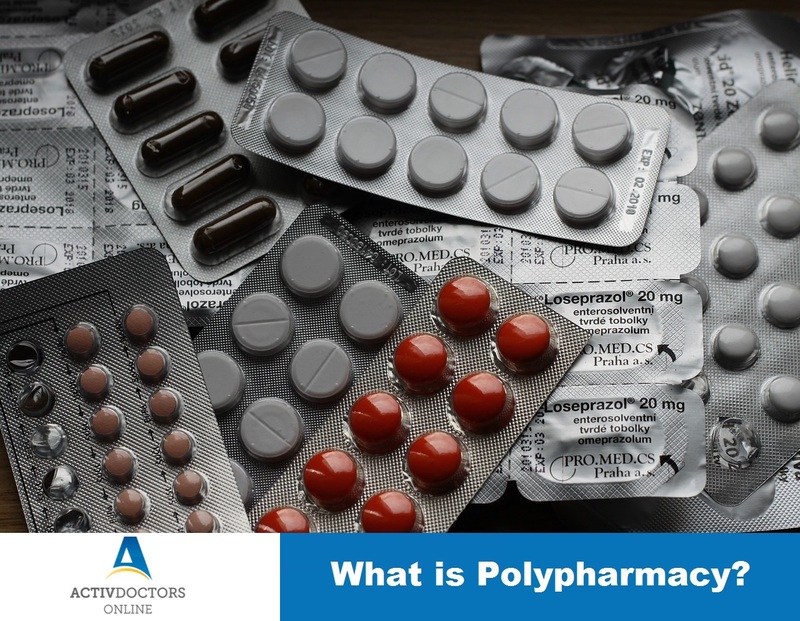 Polypharmacy is the intake of multiple drugs concurrently to manage coexisting health problems. Who are at risk of Polypharmacy? Patients having multiple health disorders are at risk of Polypharmacy ex. elderly, cancer patients, immunocompromised patients and so on. Of these elderly individuals are at increased risk because of multiple comorbidities and increased chances of chronic illnesses. Diabetic medications, anticoagulants, antihypertensive medications, analgesics, diuretics, multivitamins and so on. Increased risk of adverse events or side effects. Regular reviews of medicines – know your medicines; inform your Doctor about all the medicines that you take. So that he can plan your medication accordingly and add combination medicines and delete unnecessary ones. Use lifestyle measures wherever applicable, that limits use of multiple medicines. Talk to your Doctor – it is important to understand the reason behind taking each medicine.